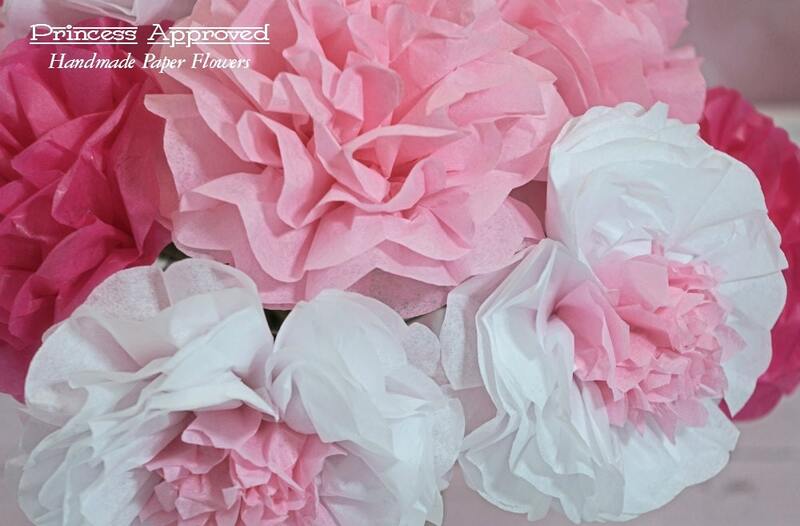 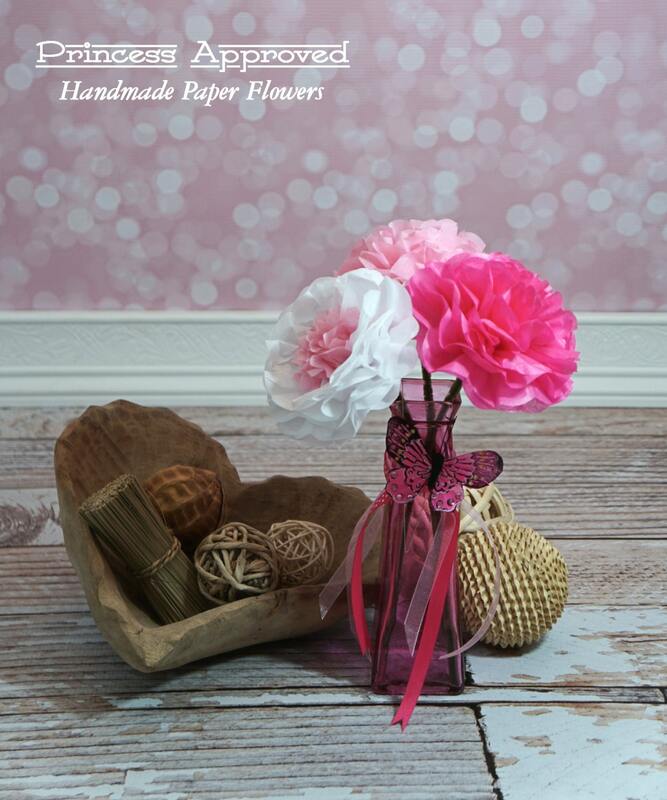 Make any occasion festive with our handmade paper flowers! 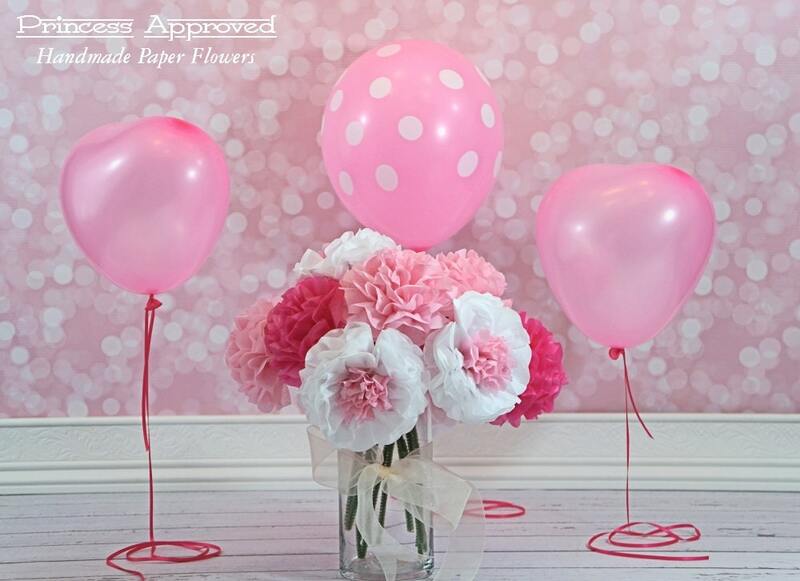 Flowers ship flat with an easy follow instruction sheet for blooming. 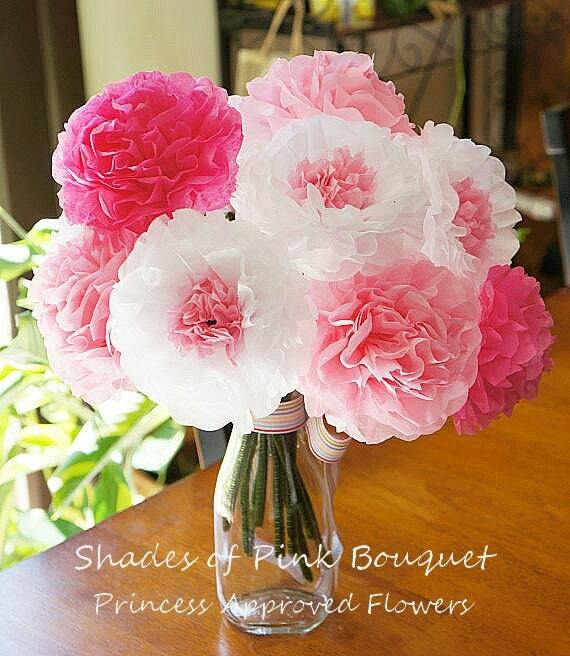 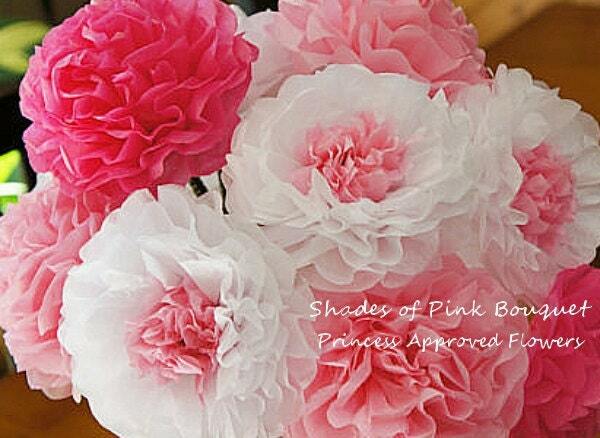 SAMPLE BLOOMED FLOWER INCLUDED WITH EVERY ORDER.